The team behind Eylean Board is always striving to bring you the best possible experience when using our tools. 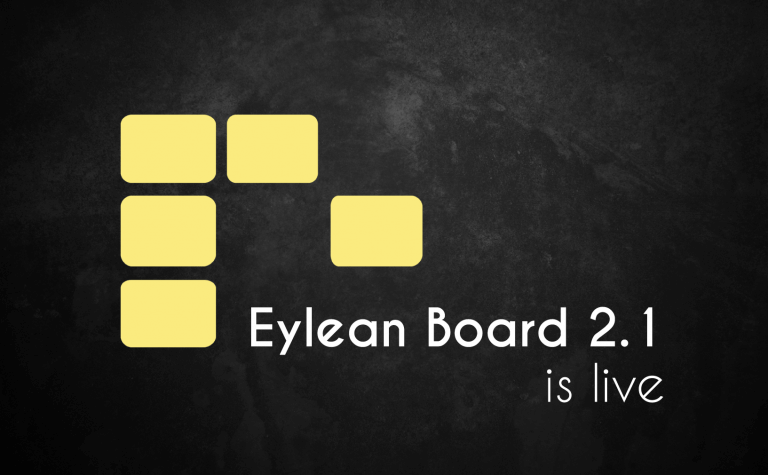 Therefore, I am happy to announce that Eylean Board version 2.1 is now live. Go ahead and update today! While the outside does not show it all, we have indeed upgraded the inner workings. 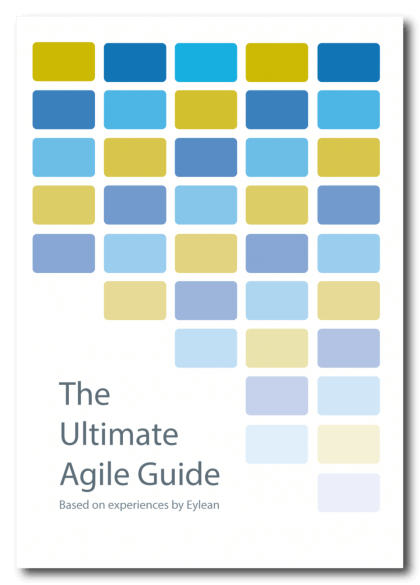 As always striving to make your project management as convenient and easy as possible. First and foremost I am happy to say that we have updated and reworked some key parts of Eylean that use external libraries. Thus making the User Interface faster and free of lagging. Dealing with a slow system can really take a toll on you and we don’t want any of that. Now even less of your time will be spent in Eylean and instead focused on the project. Complete/incomplete tasks in schedule view. We hope you will enjoy these updates and if there is anything missing, please let us know!